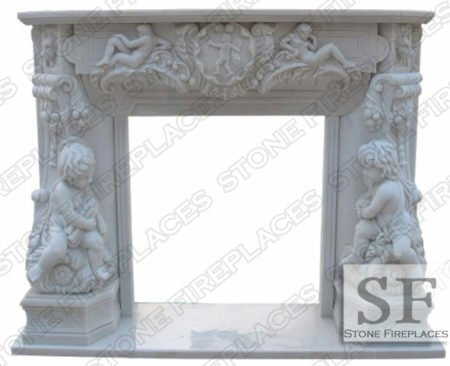 Beautifully hand carved ornate Angel Cherubim fireplace in white marble. The details are stunning. 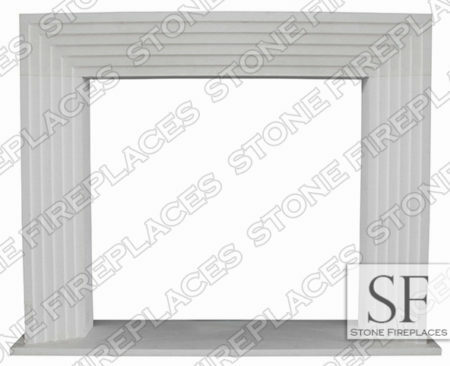 This mantel can be used in formal living room or master bedroom. The French design is a great example of the artisan's craftsmanship. 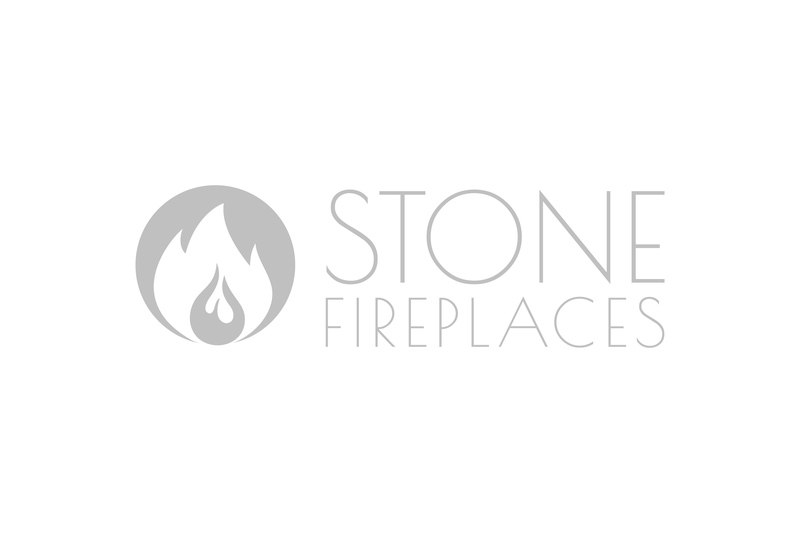 Statues fireplaces are traditionally some of the most stunning. Intricate details carved into solid stone. Please view sizing information in the tabs below. 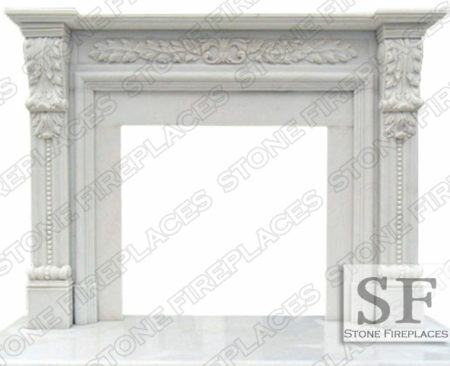 The Hinsdale Mantel is an ornate hand-carved white marble fireplace. Decorative carvings of leaves and beads lavish the top and legs to show the beauty in nature. 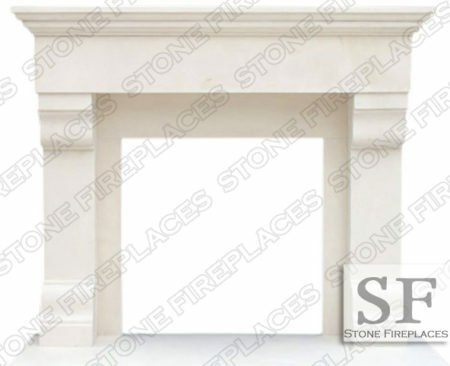 A traditional style mantel craved into a statue white marble. This statue white marble has less grey veins in it. This mantel is inspired in Italian and French tastes. 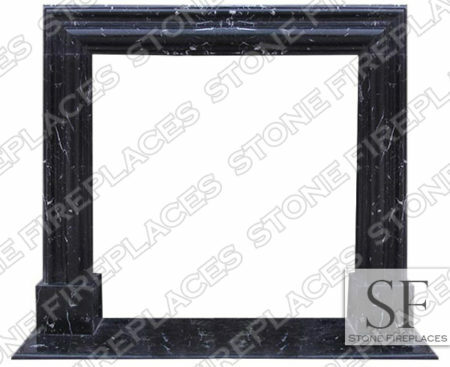 The mantel can be incorporated into a formal dining area or home entry way.